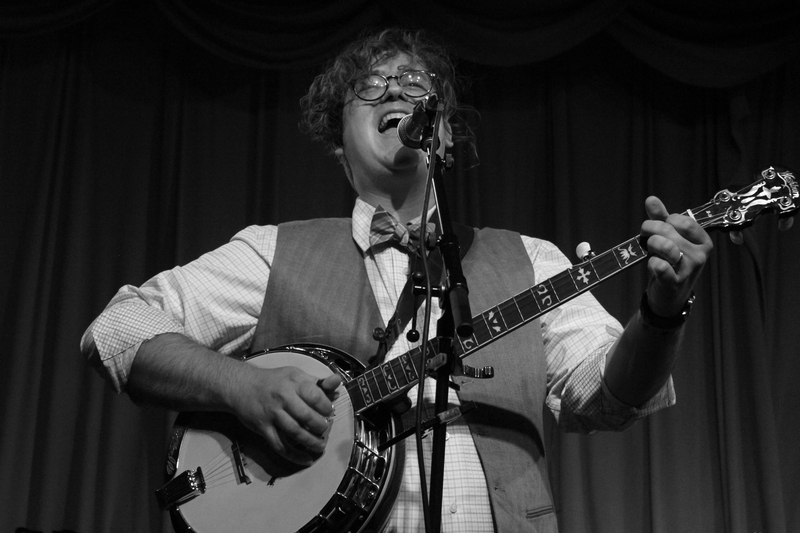 The second-year festival an hour northeast of Grand Rapids will heat up the final weekend of September with regional stars and more. See the full schedule. Eric Raby, curator of the Willowsong Music Festival, figures 2017’s inaugural event got off to a phenomenal start. After years of volunteering at the much-beloved Blissfest in northern Michigan and helping run sound at Lamplight Festival in Grand Rapids, Eric and Jo Raby’s first attempt at putting together their own festival an hour north of Grand Rapids left them grateful for the bands who performed and added to the magic of Willowsong. The second-year festival takes place Sept. 28-30 in Sidney with an entirely upgraded sound system aimed at not only improving the live experience but also providing the ability to professionally record every artist’s set. The recordings are planned as a way to immortalize the experience. 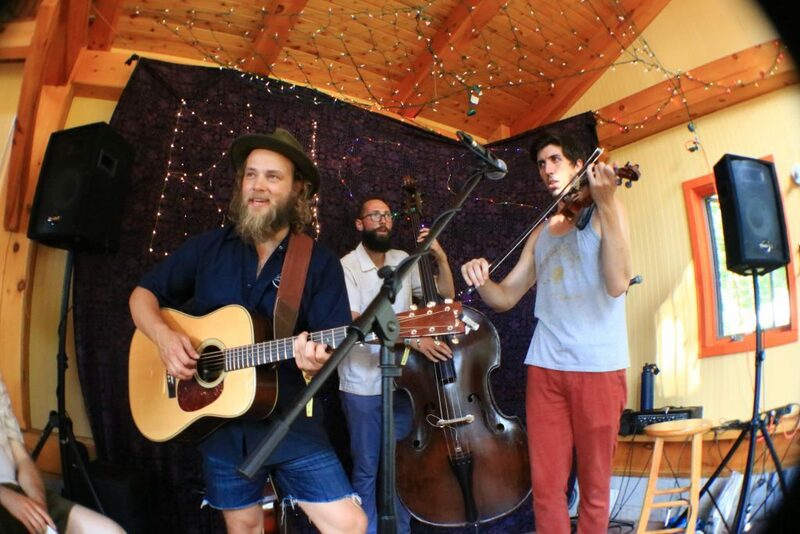 Last year, attendees experienced one day of music and one night of camping for $40. For the same price in 2018, festivalgoers will be treated to music starting at 6 p.m. Friday and again starting at noon Saturday, as well as the option to camp for two nights. “We hope that by essentially doubling the experience without changing the price, more folks will be encouraged to come out and share in our dream as we grow in our second year,” Raby said. After many hours of listening to and watching many great bands, Raby and the other curators have compiled 17 bands for the lineup this year. He’s particularly excited about the return of Nicholas James Thomasma (this time with the Bandwagon) and Eric Engblade. 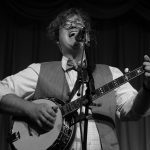 Another act that Raby feels “embodies all of the love and positivity that this festival” offers is the West Michigan bluegrass outfit, the Mark Lavengood Band. 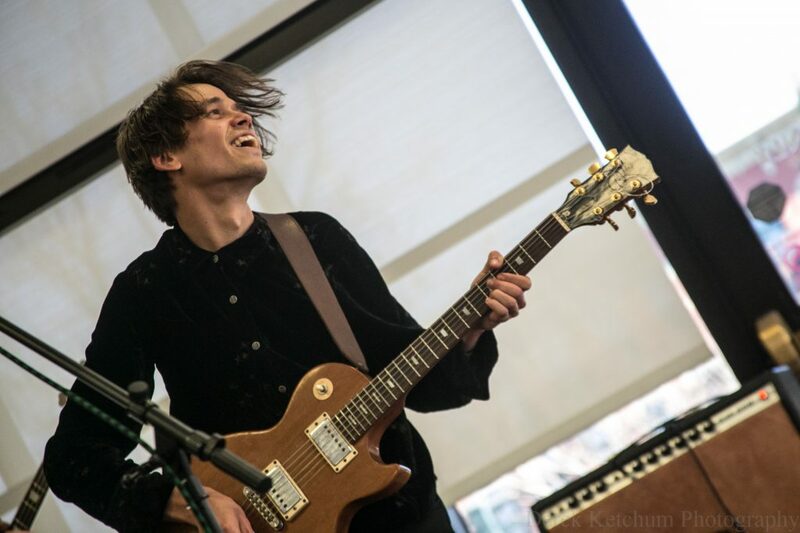 And the Saturday night headliner, he belies, is one that creates an experience onstage like no other with their passion and power: Kalamazoo’s The Go Rounds. Gates will open at 2 p.m. Friday and at 9 a.m. Saturday, and music isn’t the only attraction: Attendees can look forward to a community fire for campers, craft and food vendors, yoga and a seed swap. At the seed swap, people can learn about new plants and growing techniques, bring and take seeds and trade rooted succulents. In terms of vendors, ice cream, breakfast, Rex Clock BBQ (winner of a number of area BBQ contests) and more will be available. 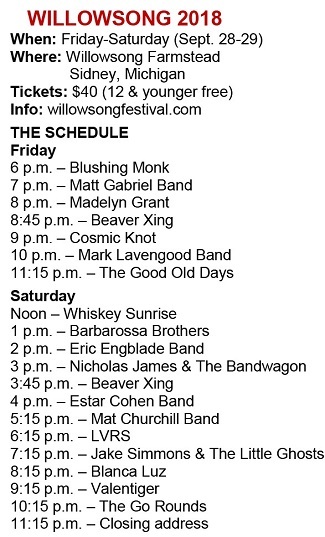 A list of items recommended by the festival for campers can be found at willowsongfestival.com. Tickets can be purchased online here. The festival site is located at 2039 South Nevins Rd., Sidney.